Welcome! We, are Eigen Engineering. 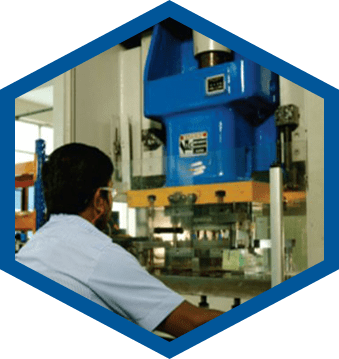 Established as a precision metal stamping unit in 2006, in Bangalore, Eigen Engineering has made a name for itself as one of the world’s foremost metal stamping service providers. 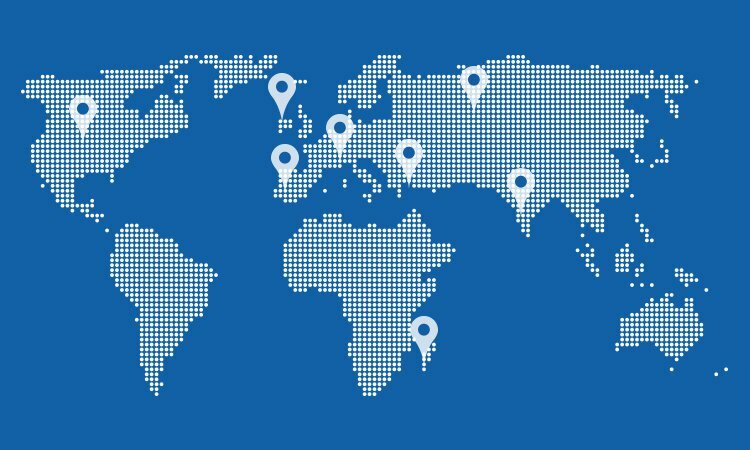 We have grown in leaps and bounds to where we are today and are now able to offer tailor made solutions to our customers. Our workforce undergoes arduous training to keep pace with the ever changing trends, and we work 3 shifts a day, 6 days a week to render outstanding service to our clientele. 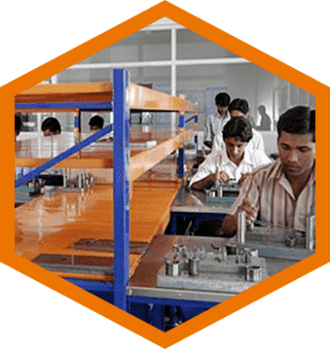 With a team of over 200 skilled personnel comprising of talented engineers and technicians, we strive to realise our mission guided by our vision. 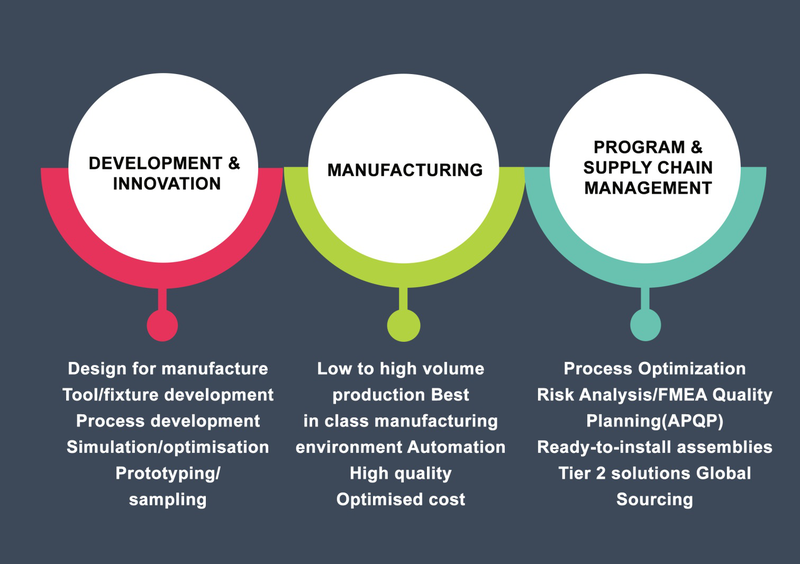 Manufacturing design and tooling design services from our engineering team allow us to offer consulting services, cost reduction analysis and manufacturability analysis. Our design engineering capabilities include AutoCAD with Diemaker, Unigraphics 7.5 NX Die Wizards, and a range of services such as design assistance, material selection consultation, and prototype development. 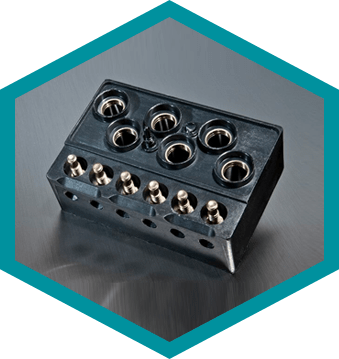 Eigen Engineering is one of the forerunners in the use of progressive tooling to produce a wide range of parts and components. We are able to customize progressive die designs as per customer specifications as we have the ability to manufacture in-house. 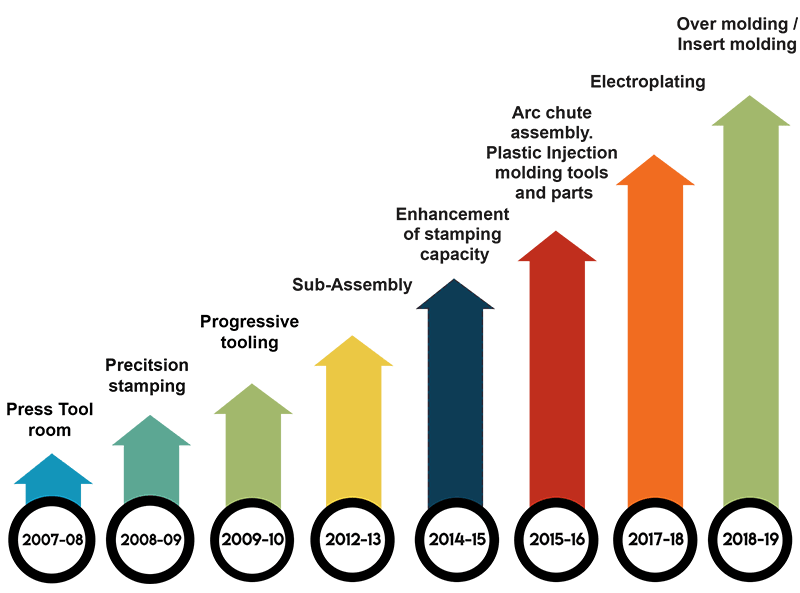 We have successfully developed complex press tool profiles with 45 stages, and have the capability to design, develop and manufacture profiles of even higher complexity. 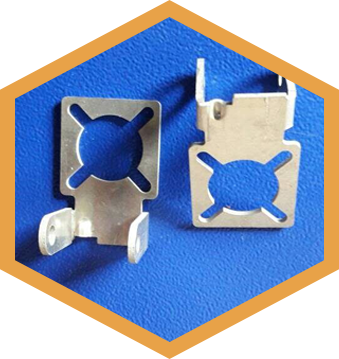 Eigen engineering produces metal components with tight tolerance, close pitch and high precision, of both light gauge as well as thick gauge, in addition to electromechanical assemblies and sub-assemblies. 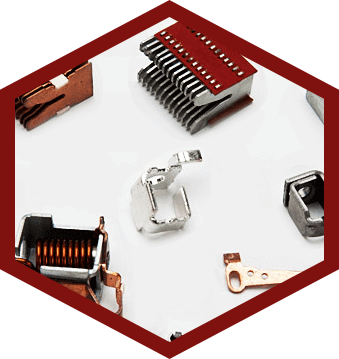 We help design and manufacture complex die designs with close tolerances, thus allowing 3-D net shaped parts to be manufactured. Eigen offers a wide array of contract assembly services to provide an integrated solution to their customers and partners including Manual, semi-automatic and fully automated assembly techniques, Arc-chute, assemblies for MCB, MCCB and contact assemblies for domestic appliances, Heater assembly for domestic and industrial circuit breakers as well as developed customised gauges for automated measurement of assemblies. We are proficient in all of the latest in plating methodologies and are also eco-pioneers implementing clean and environmentally friendly plating techniques. We possess the technology and expertise when it comes to barrel plating which can cater to a variety of industries ranging from aerospace to automotive and consumer durables for a wide range of precious metals like gold, and silver; and non-precious metals such as tin, nickel and more. We offer the widest range of injection molding machines, with a clamp capacity of up to 150 tons. Our advance molds allow us to offer cost efficient and timely services. We offer a variety of engineering-grade resins that produce durable and robust molded parts. 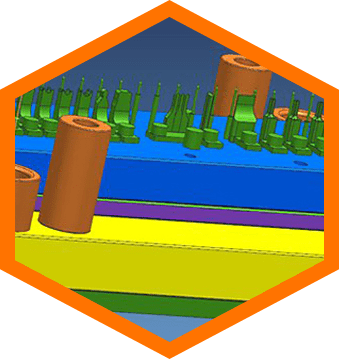 Eigen engineering sustains a constantly increasing maximum part size, degree of complexity, and perseverance in introducing new materials designed to make better products. Molding tool design and fabrication up to a capacity of 150 tons. Injection molding equipment capability ranging from 80 tons to 150 tons. 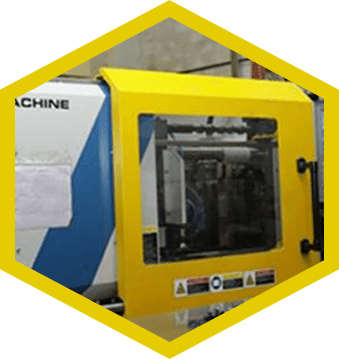 With our vast experience in custom plastic overmolding, mold designing and building, and customer focused design solutions; Eigen Engineering has established a name for itself worldwide. 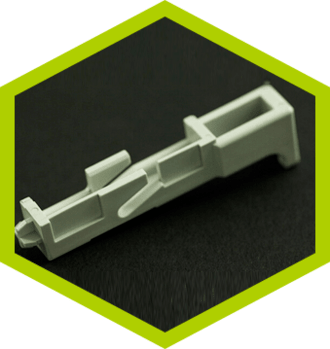 We have partnered with many customers to manufacture overmolded plastic products that have reduced labour and cut assembly costs, at the same time enhancing the quality, credibility and integrity of the final product. 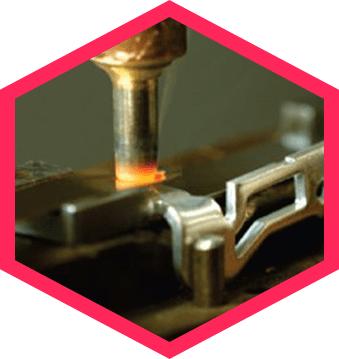 Eigen Engineering offers several important value added services such as contract welding, ultrasonic cleaning, centrifugal tumbling and polishing, spot welding and heat treating in addition to our tooling services to give you an end-to-end experience. 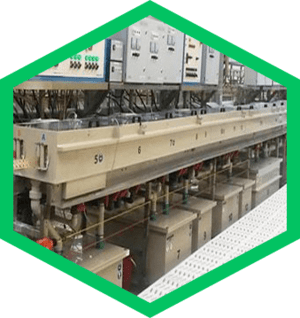 We are in the business of enabling our customers to meet their design and production needs for over 12 years, and we strive to be a useful to them as they are loyal to us. We have some of the most well-known names in their industry as our esteemed customers. Eigen is ISO AS 9100 D and ISO 9001:2015 certified.